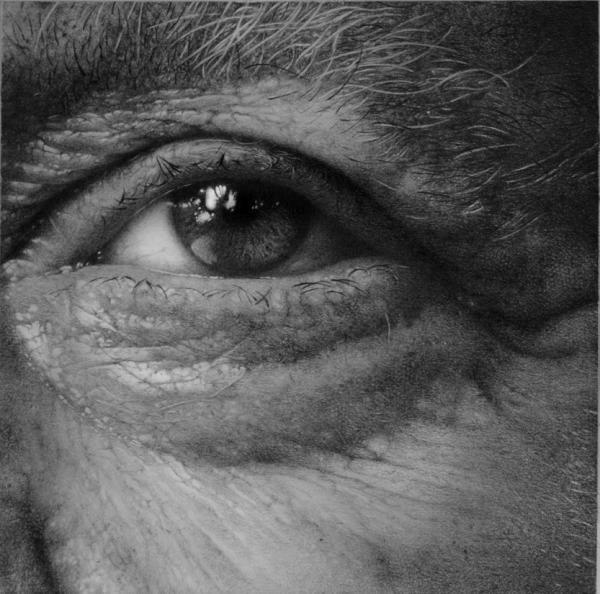 It seems a lot of people are not convinced graphite pencil could do the magic as photograph. 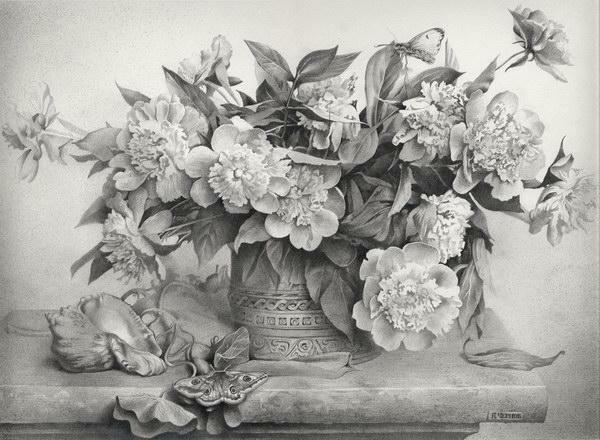 In this post, I consolidated 60 mind-blowing pencil drawings that you can assure it can do in the hand of an artist. 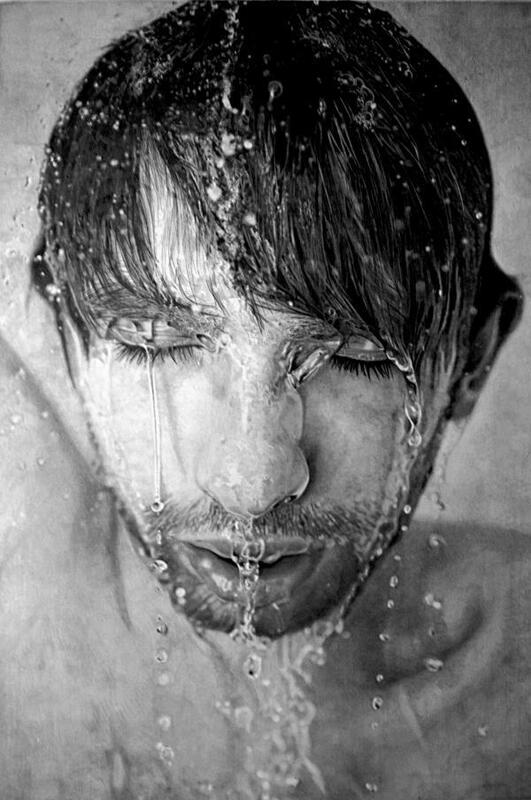 The artworks showcase here are done by the amazing pencil artists worldwide. 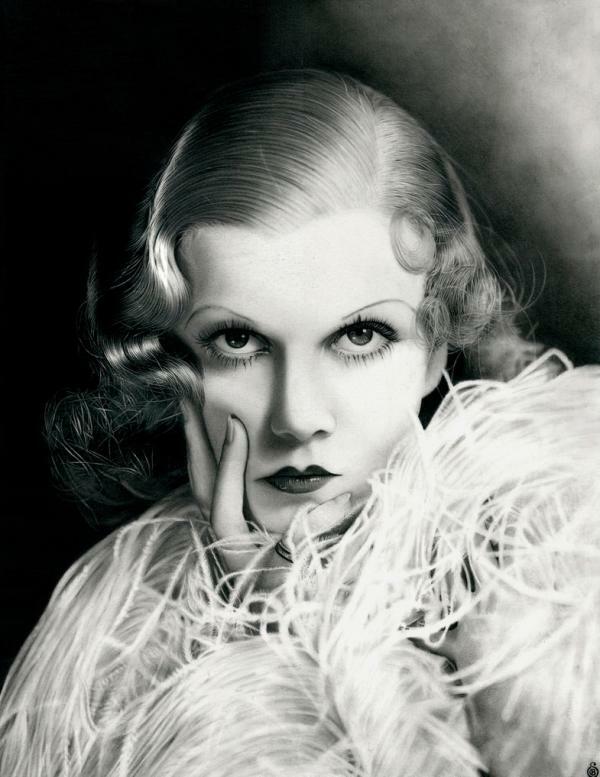 I will attach a short bio about the artist below their works. 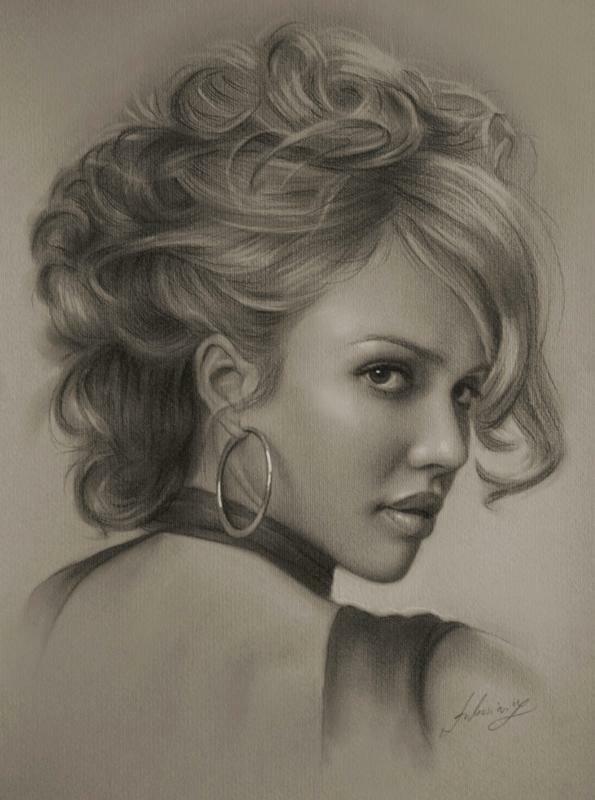 Check out the link and you will enjoy more outstanding work of the the artist. 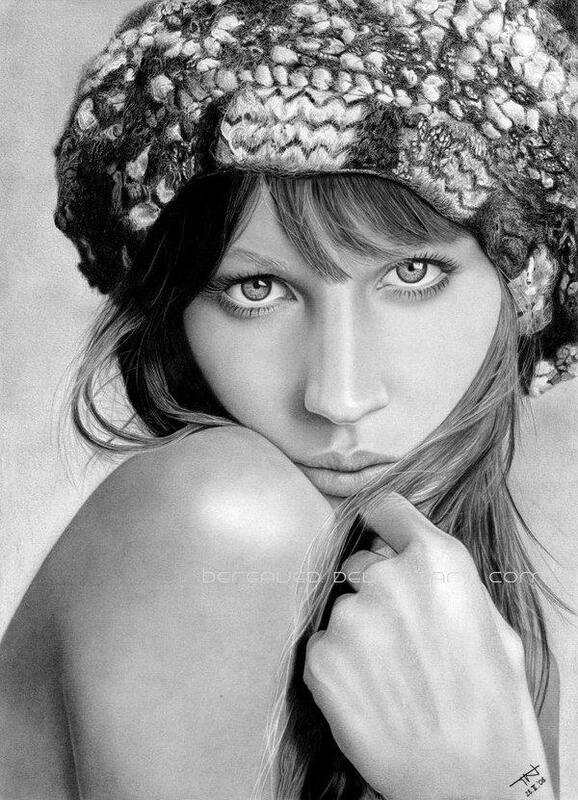 Franco is self-taught artist, hobbyist from Italy. 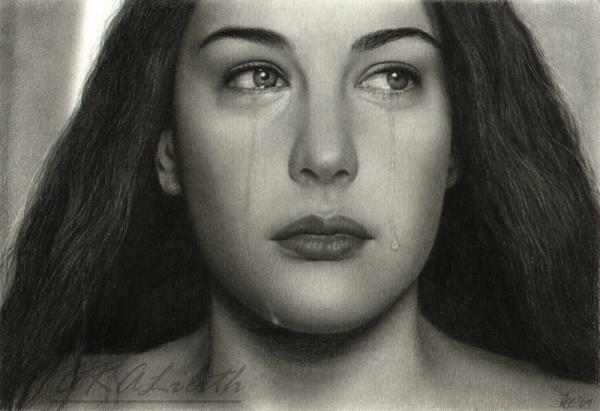 He has overwhelming passions in pencil portrait drawings. 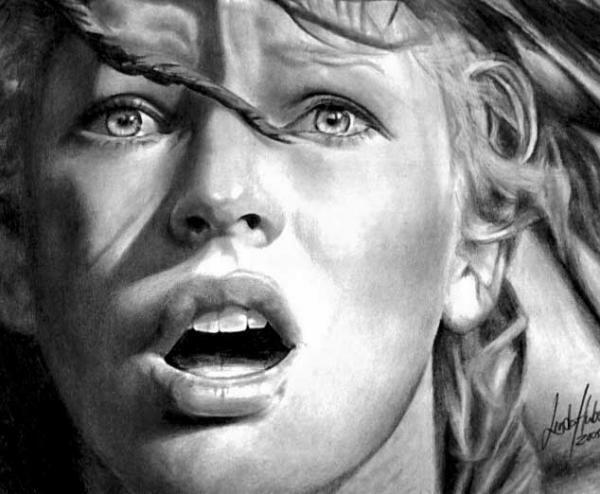 He’s skilled in creating rich micro-expressions, details which gives people emotional impact. 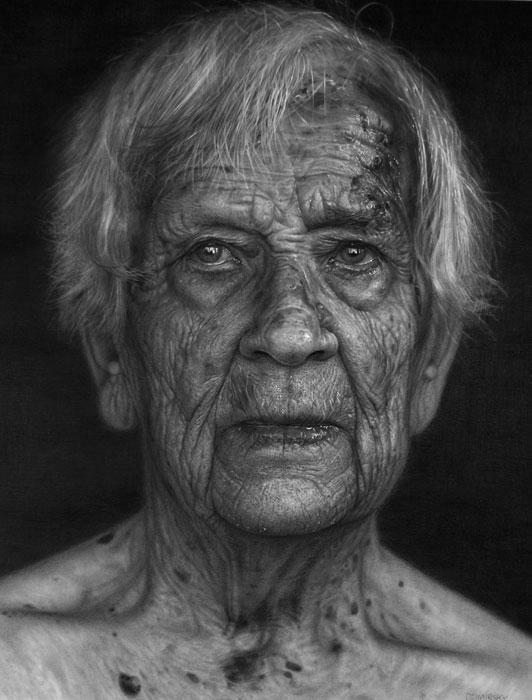 Mark is a Plymouth, UK based artist. 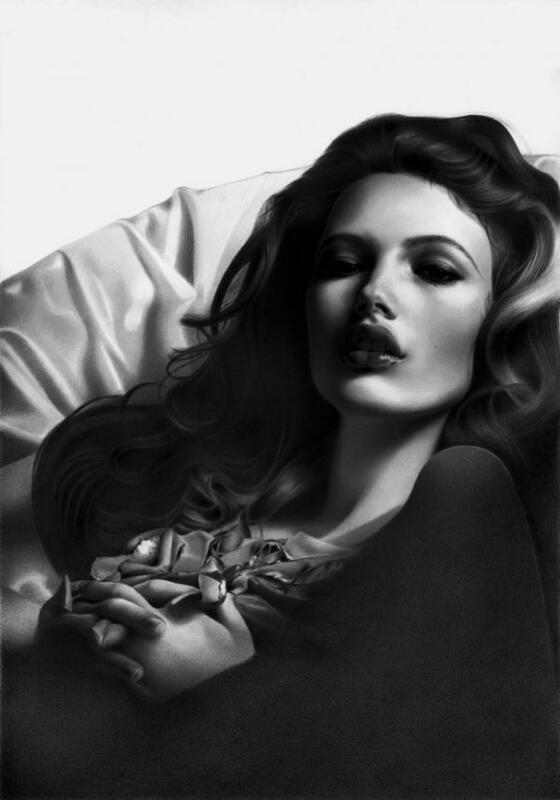 He used to work in watercolour and gouache and now exclusively in graphite pencil. 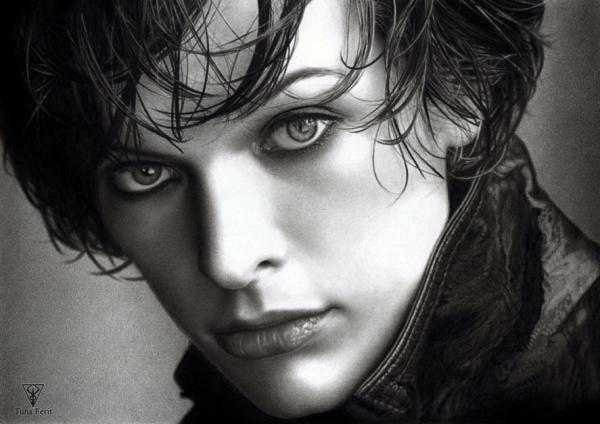 Linda is an American Graphite Pencil Artist who has worked on pencil drawings for over 40 years in a realistic style. 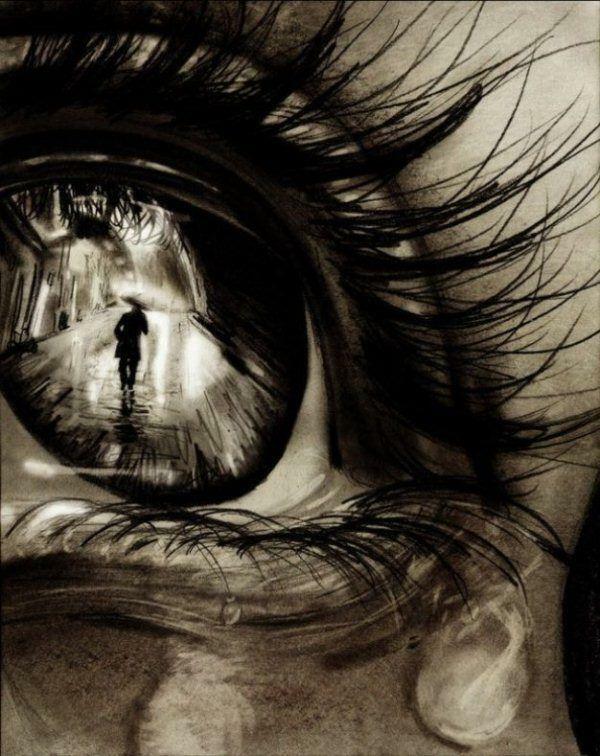 Bereaved is a dA artist from United States. 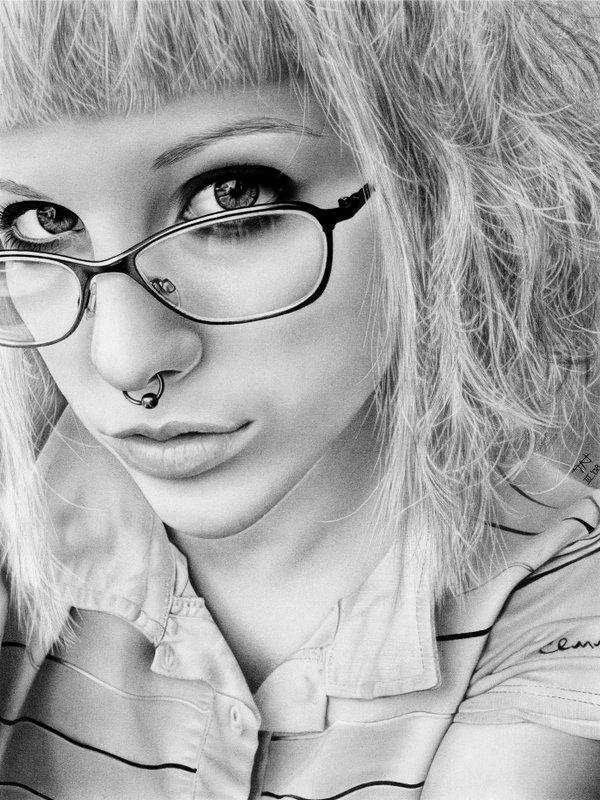 As an art school student, she’s obsessed with pencil art and created a portfolio of amazing pencil drawings. 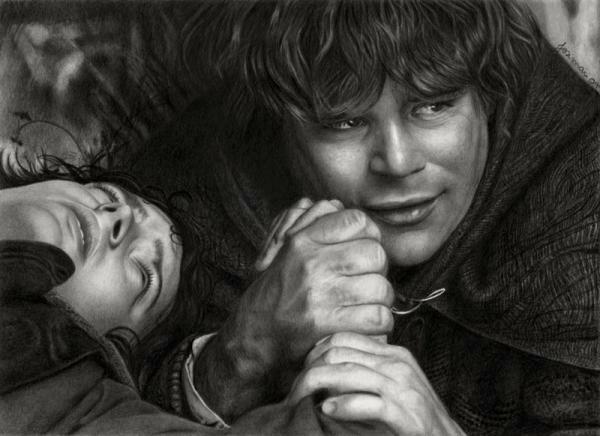 As an avid fan of The Lord of the Rings, Brazilian artist Josi Fabri created fantastic fan art of this novel. 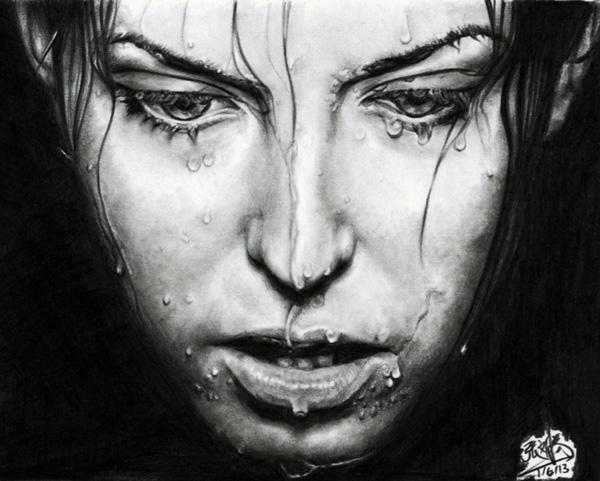 Krzysztof is a pencil artist from Poland. 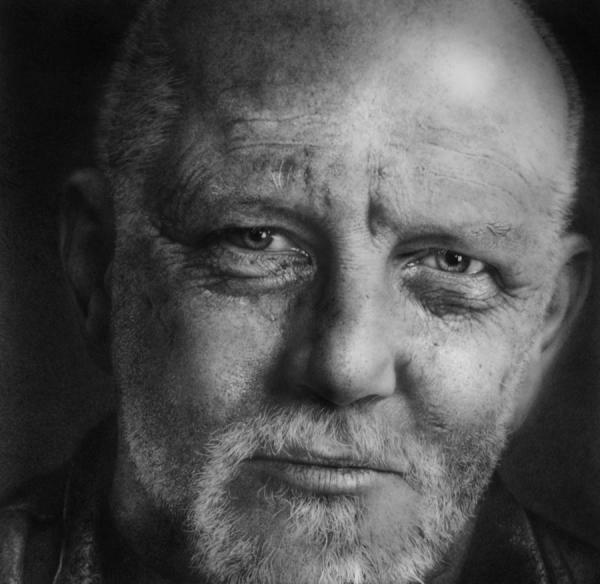 He created fabulous gallery of portraits with 2b,8b pencils. 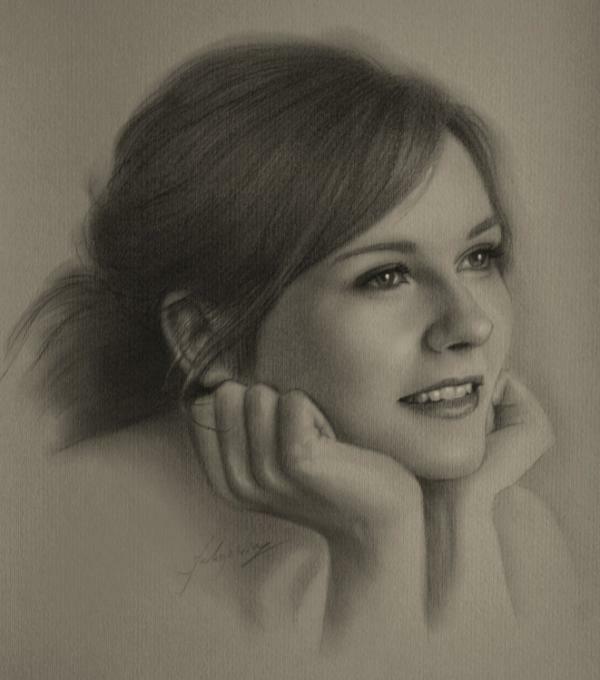 Ileana is a graphite artist based in Norwich, UK. 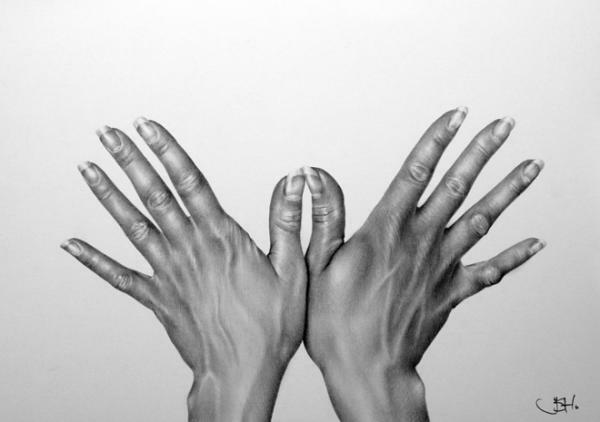 Her realistic pencil drawings are inspired by both the fluidity of the human body and the hidden lyricism of mundane objects. 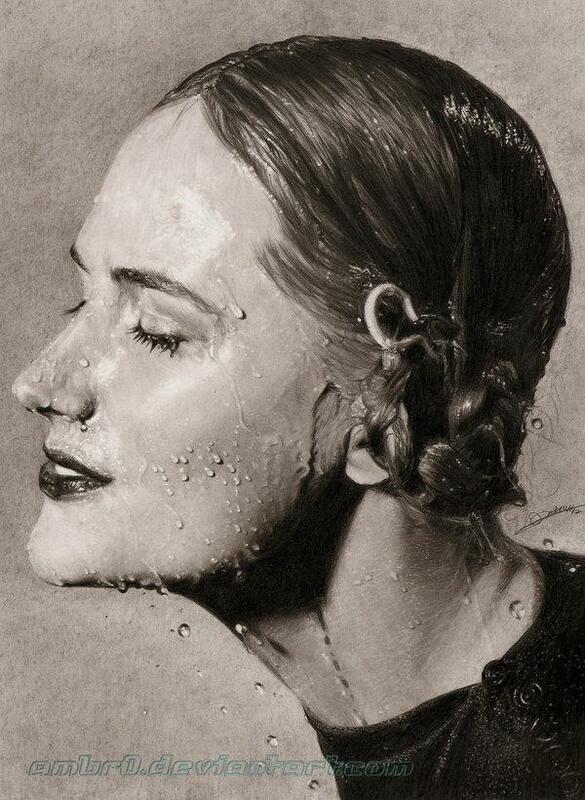 Sachsen, Germany based artist Anne Teubert is talented in pencil art. 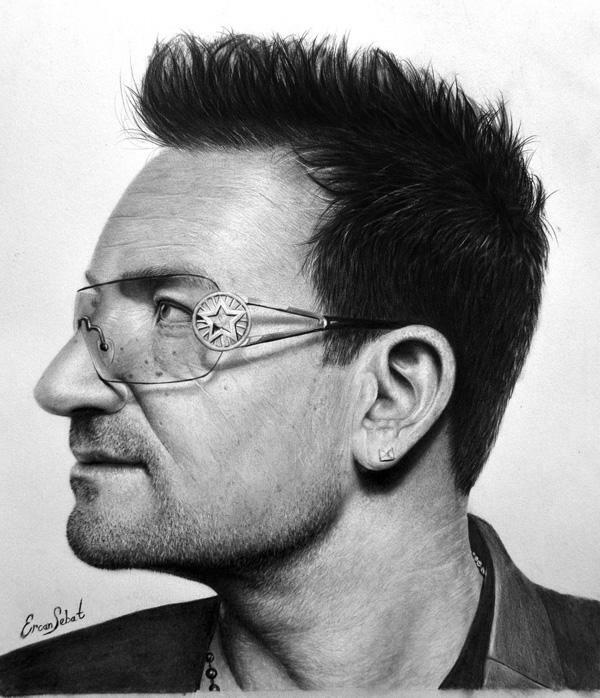 He draws realistic portraits and figures of celebrities and people with rich emotions. 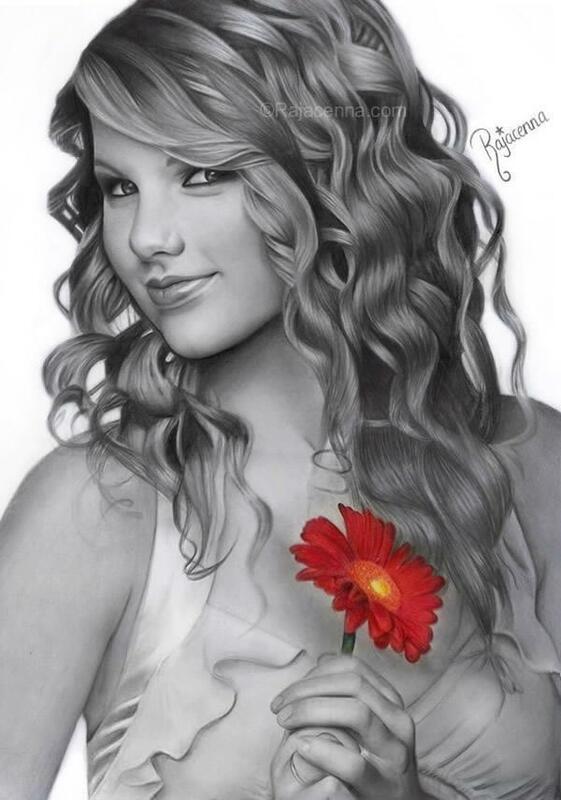 Callie is an artist from Tustin, CA. 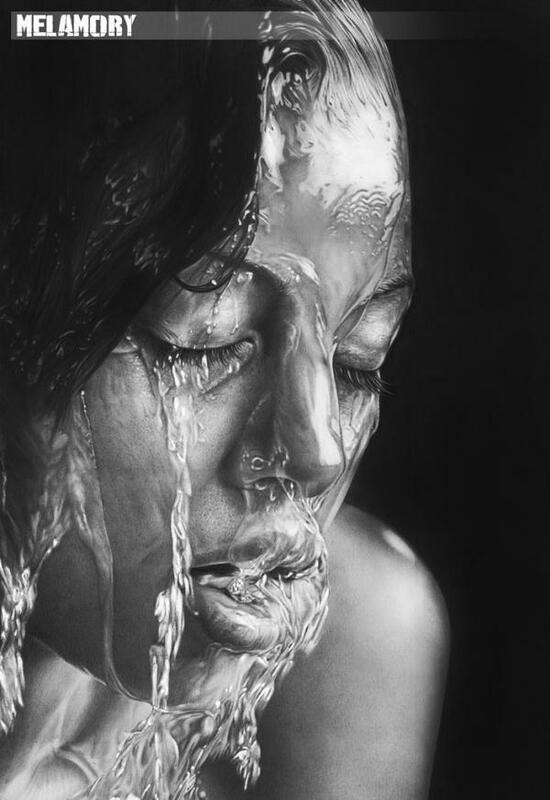 Kanisa A, aka akaLilith, is a talented pencil artist from Australia. 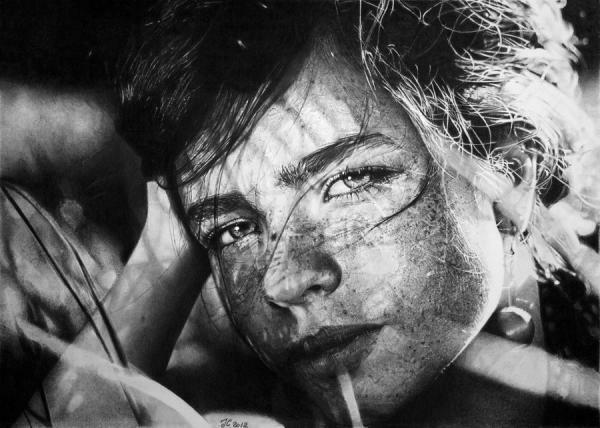 From movies or actors, bands and musicians to Manga characters, she created incredible realistic portrait drawings. 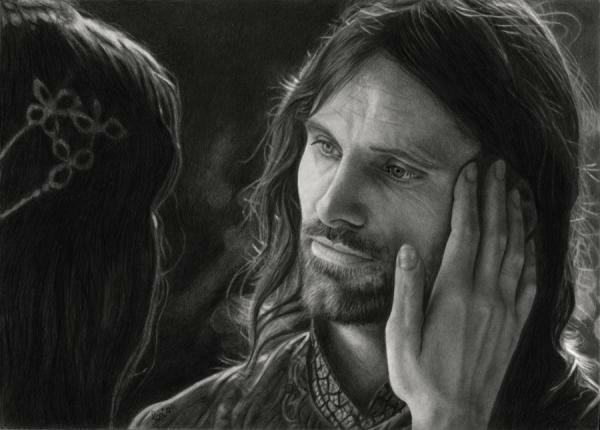 Kanisa also made some detailed tutorials on pencil sketch on dA. 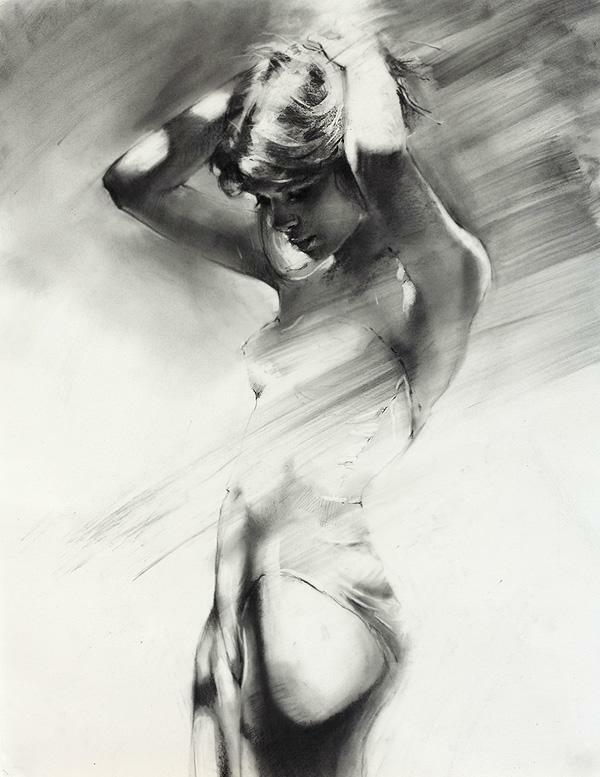 She starts each of works with her heart and passion, love, hope and positive light. 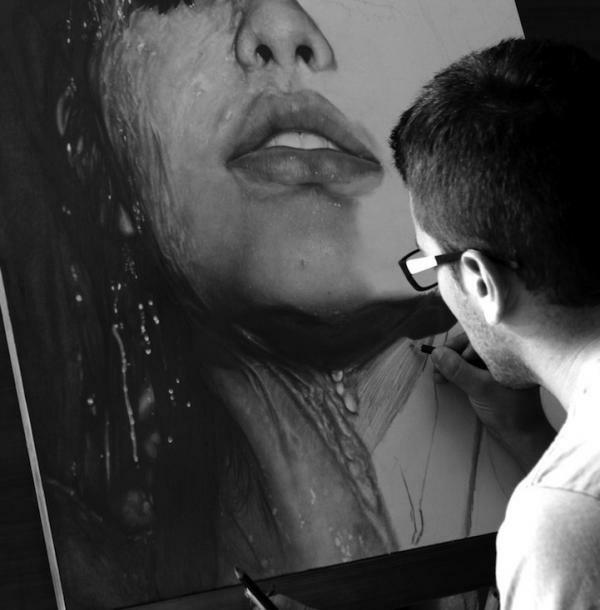 Italy-based artist Diego Fazio, is bound to blow you away with his incredible piece titled Sensazioni. 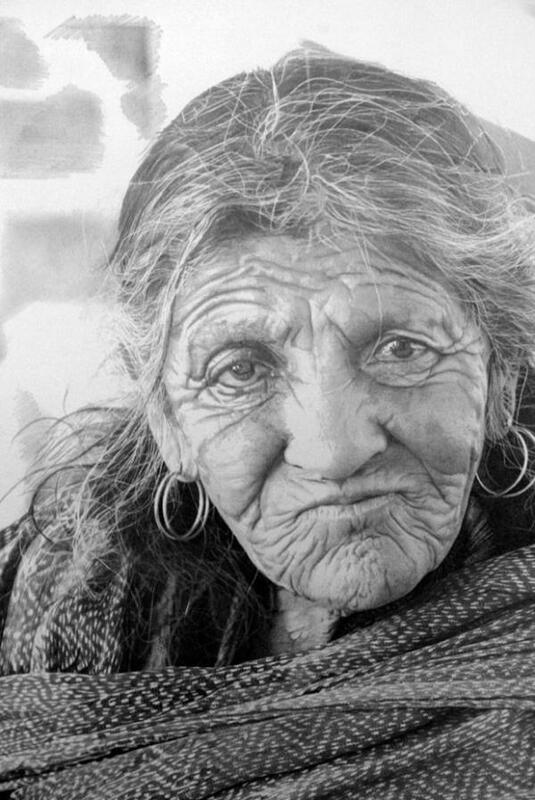 The unbelievably hyperrealistic pencil drawing of a woman has caused people to question the truth of its medium. 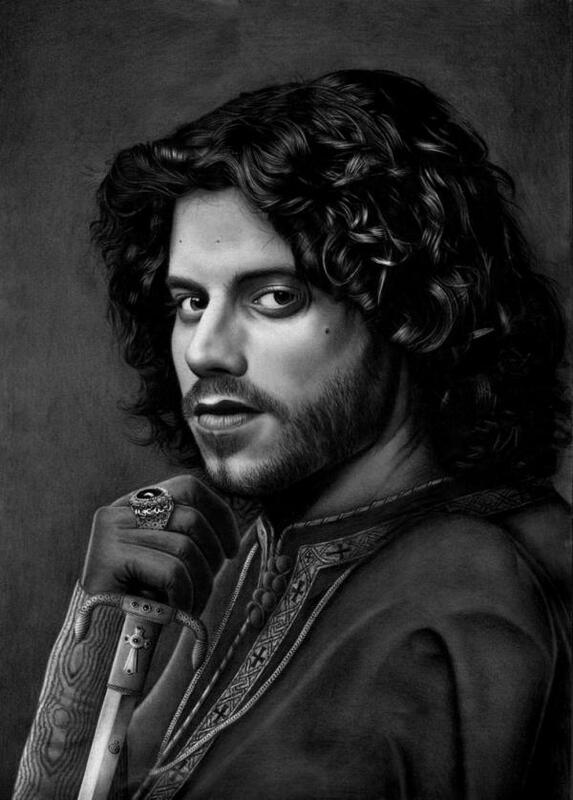 Sarkis is an artist from Sweden. 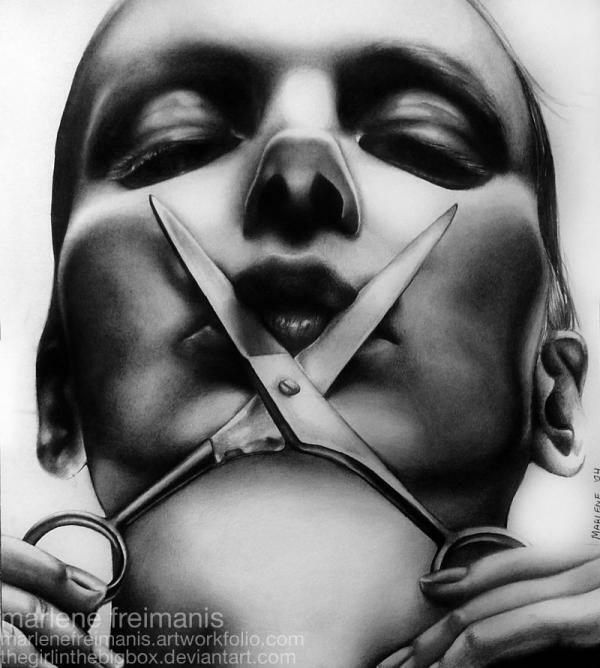 Armin is a graphite artist who lives in Midland, Michigan. 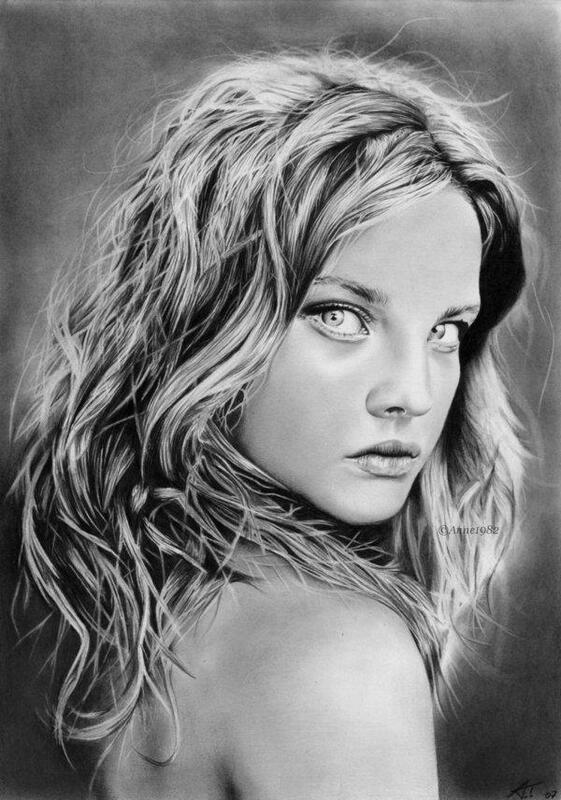 He likes to draw the photorealistic human eyes to portray strong emotions and subtle personalities. 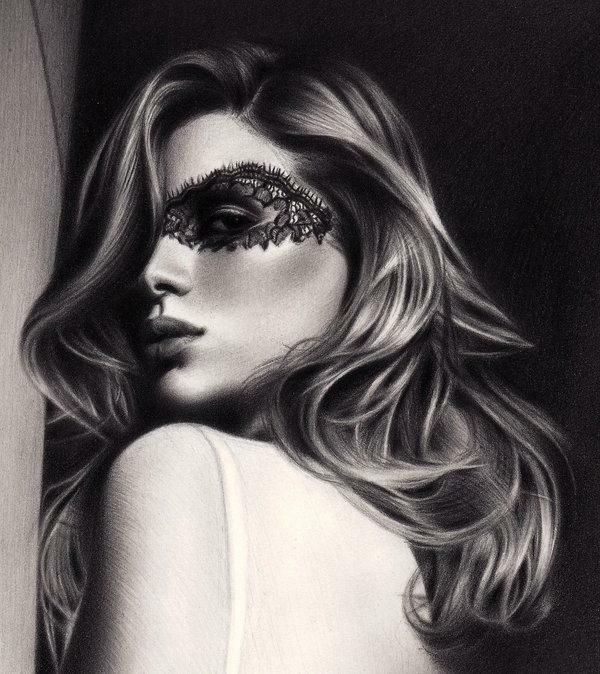 AmBr0 is a dA artist from Spain. 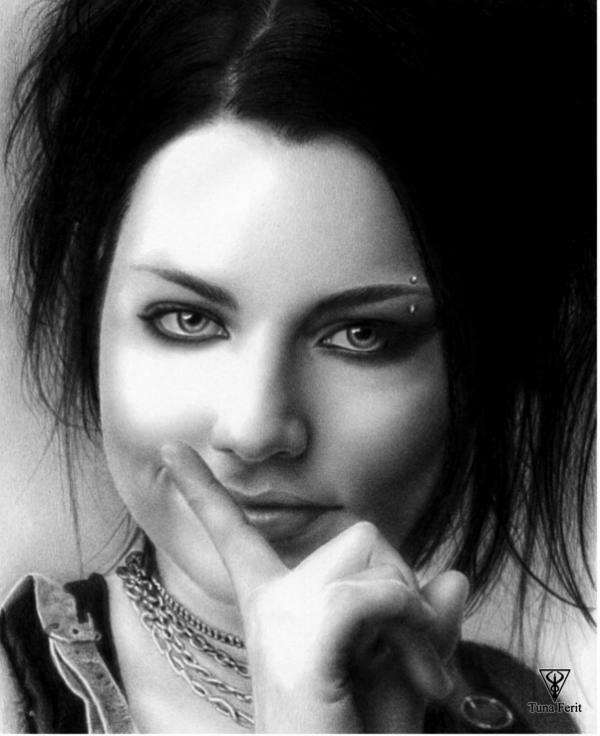 AmBr0 is a dA artist from Indonesia. 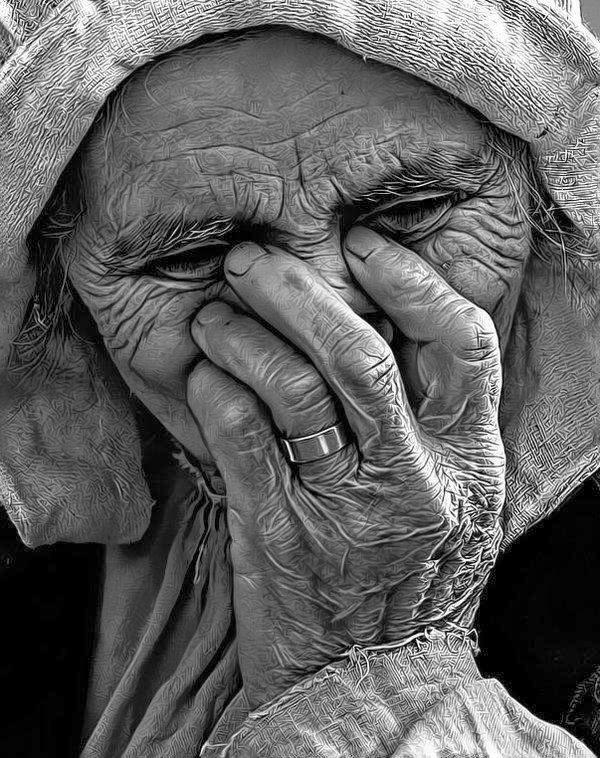 Stan is a pencil artist from France. 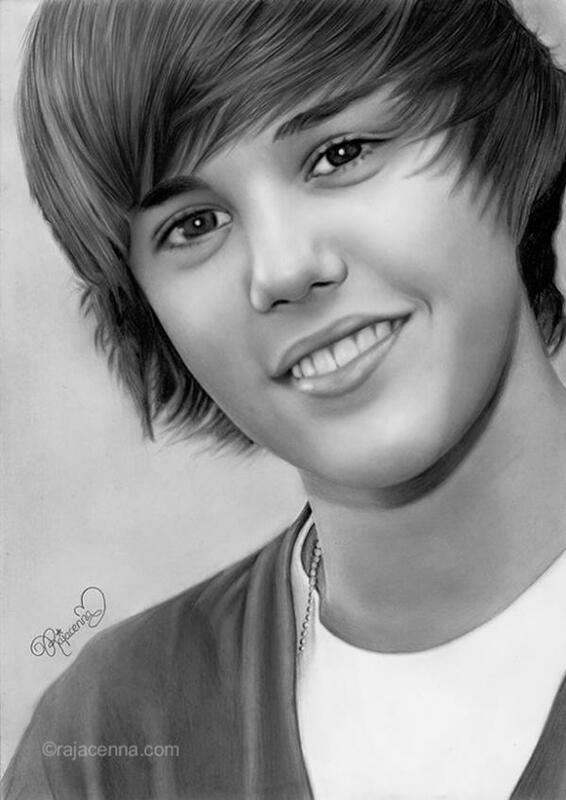 Anna is an artist from Switzerland. 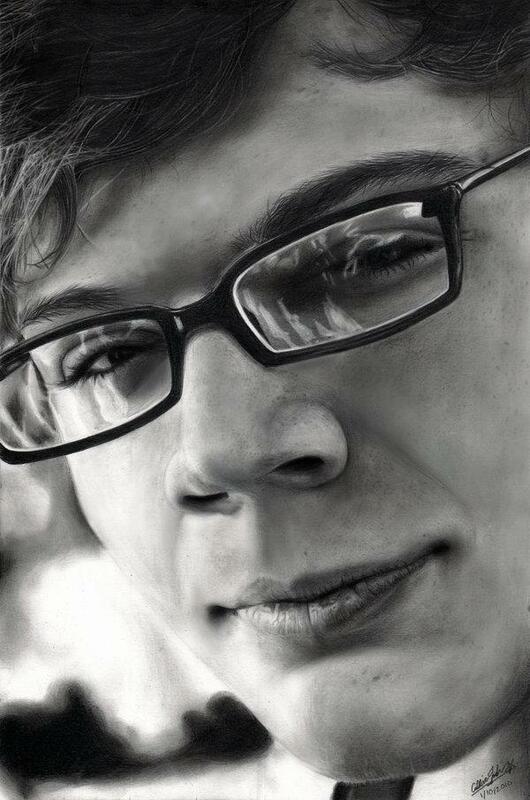 Dirk is an artist from Germany. 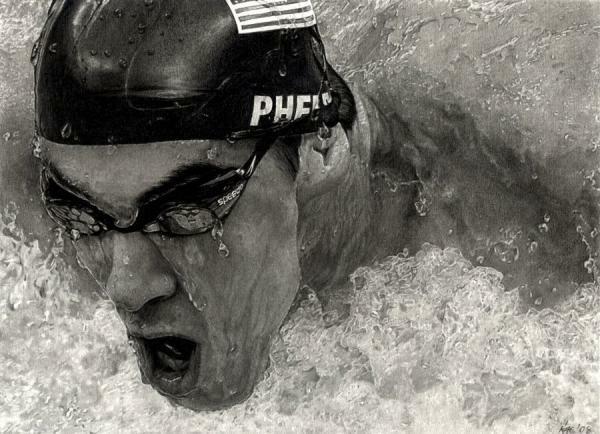 He portrays not only the physical attributes, but more importantly the subjects inner presence of life. 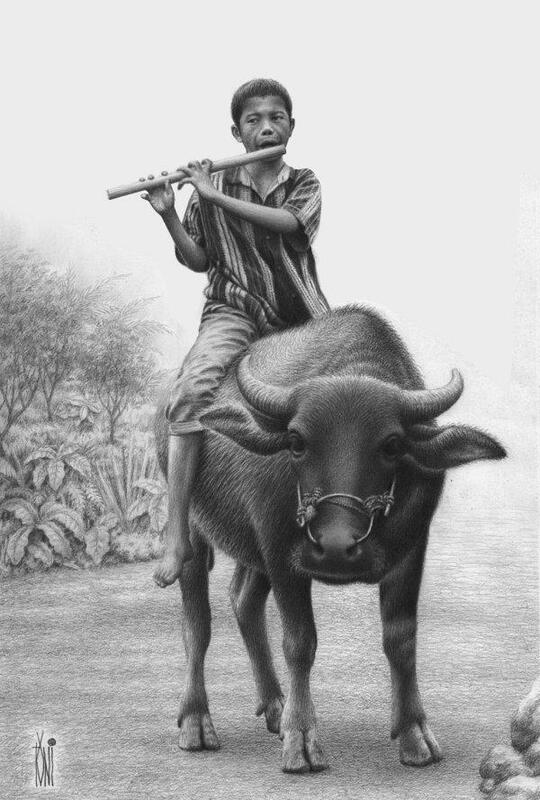 a traditional artist from Ggermany. 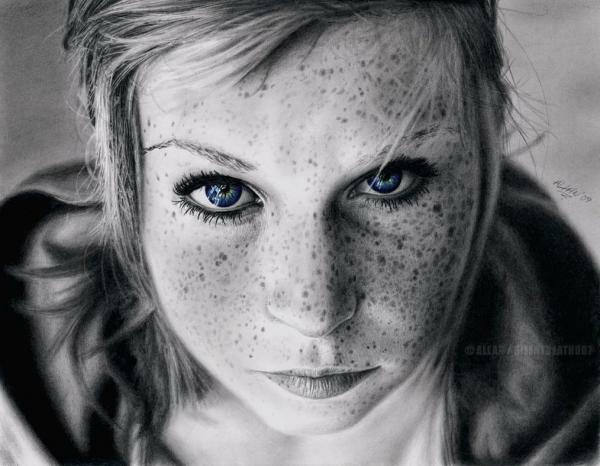 He creates wonderful pencil art with graphite pencils and sometimes with coloured pencils. 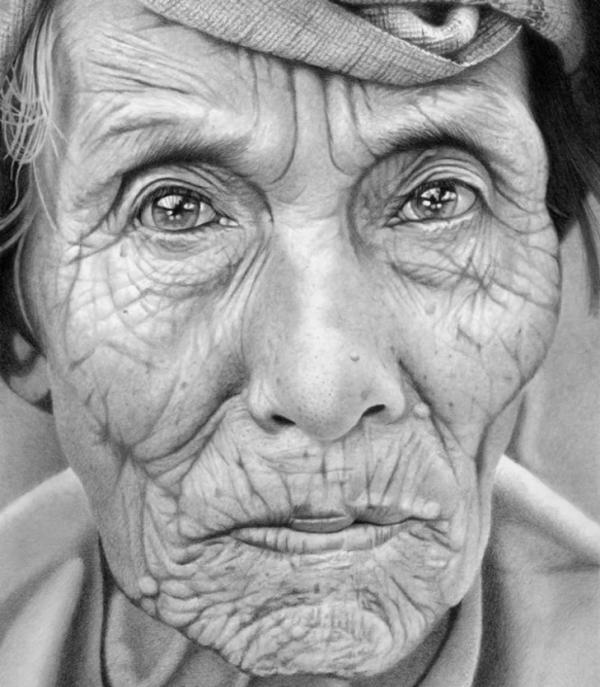 Paul is an artist from Glasgow, Scotland. 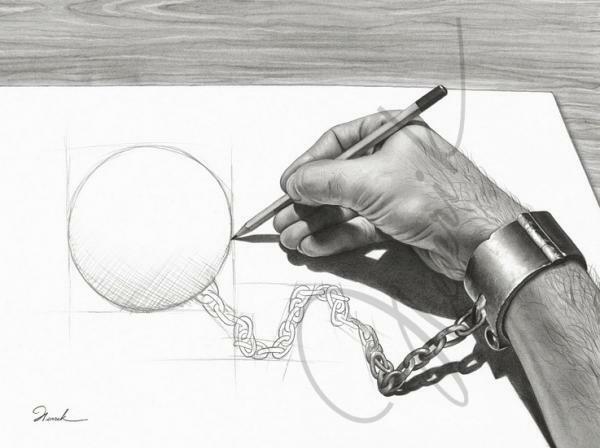 He focused on subtle details the subjects he depicted and created the visual illusion of a reality of the portrait drawings. He also incorporated emotional, social, cultural and political thematic elements in his works as an extension of the painted visual illusion. 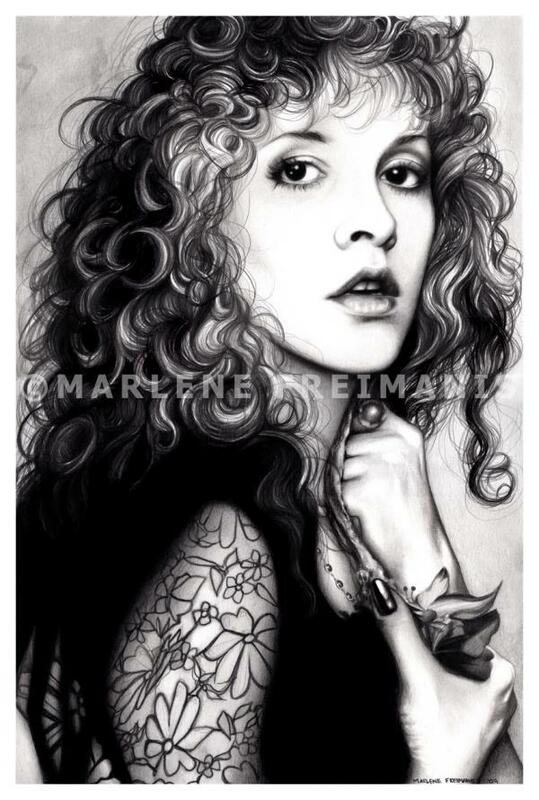 Marlene is US based artist who works with oil painting, graphite and mixed media. 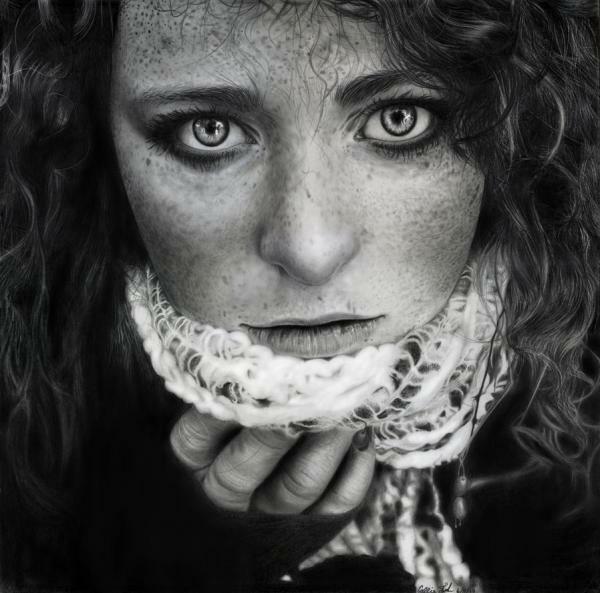 Rajacenna is an artist from Netherlands. 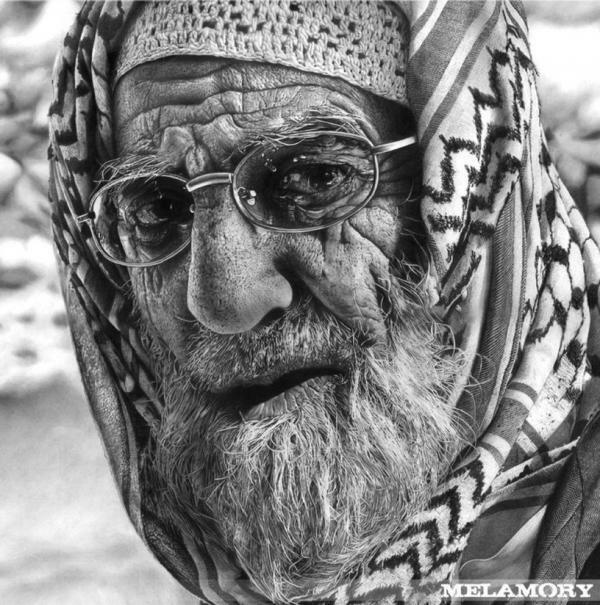 Olga Melamory Larionova, aka FairyARTos at dA. 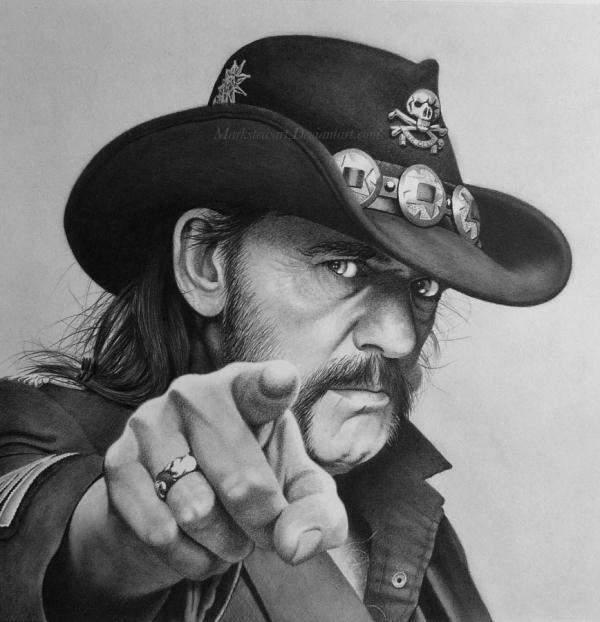 is a well known graphite artist from Russia. 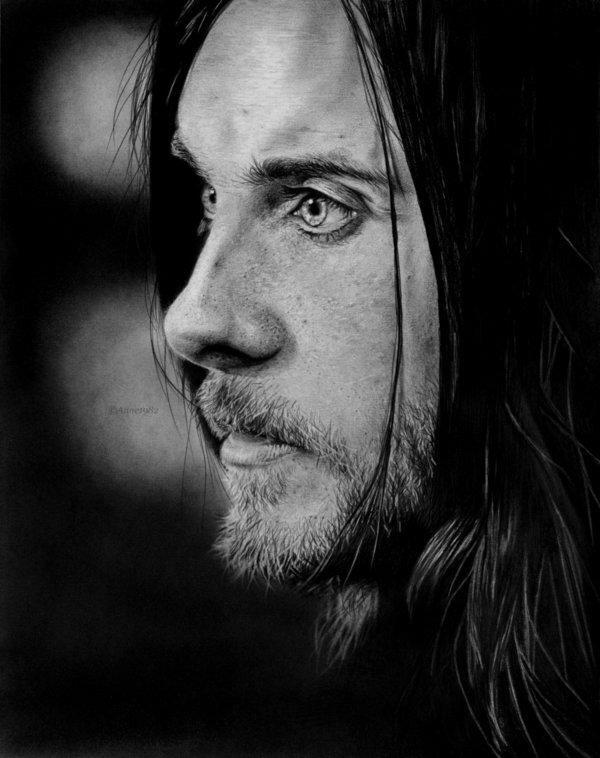 He creates emotional portraits & figures in her works. 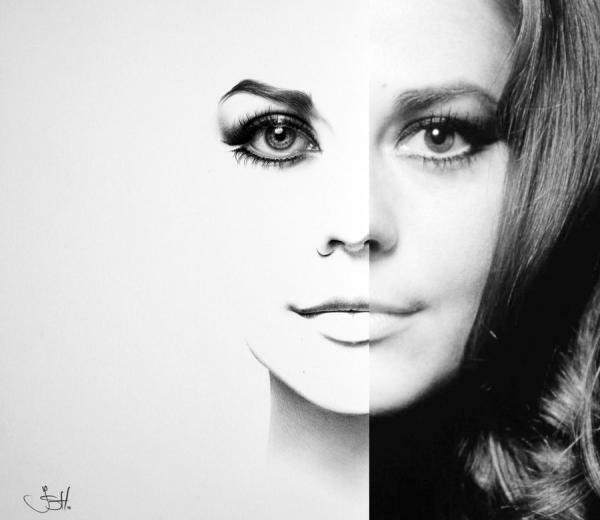 Tuna is an artist from Turkey. 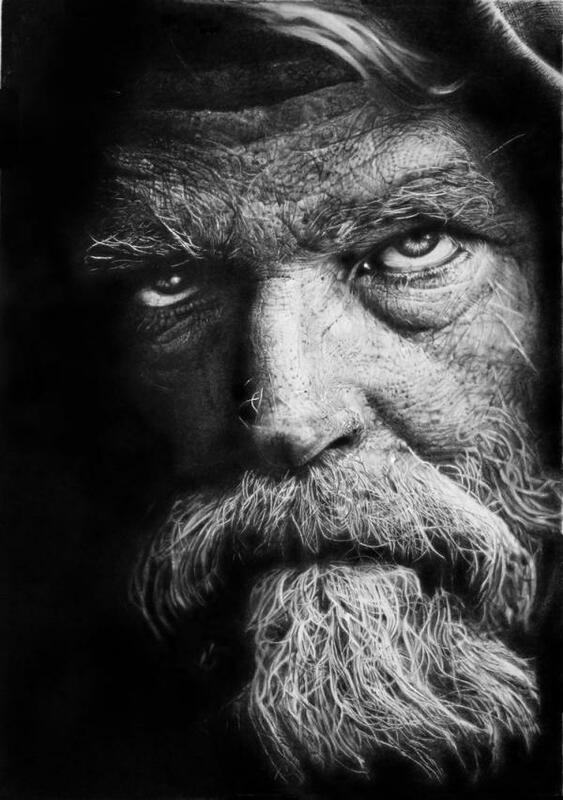 Henrik is another amazing pencil artist from Netherlands. 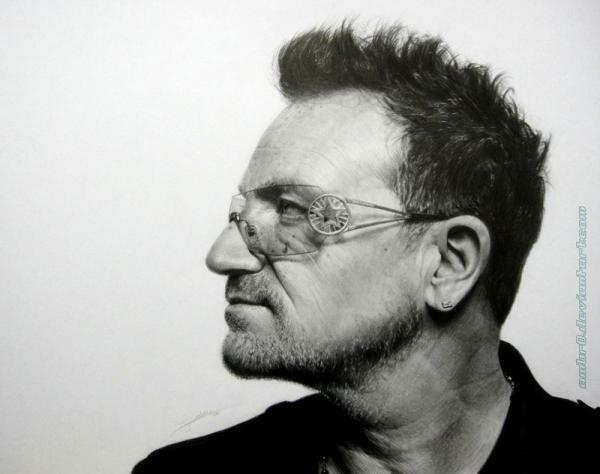 portrait of the Irish singer Bono, created by Turkey based artist Ercan Sebat. 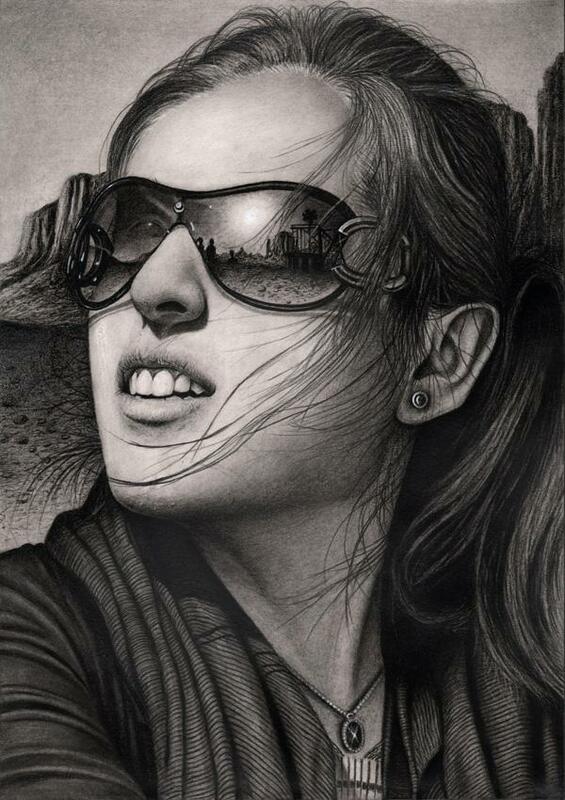 Sunrise reflected on the eye glass – realistic pencil art by UK based artist Pen Tacular. 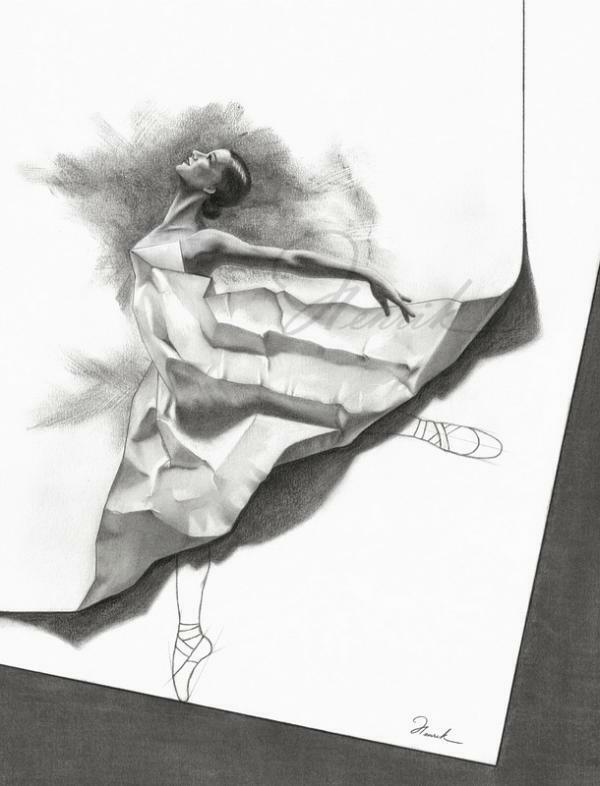 Abstract pencil art by Russia born artist Ivan Aflifan who is currently based in Canada. 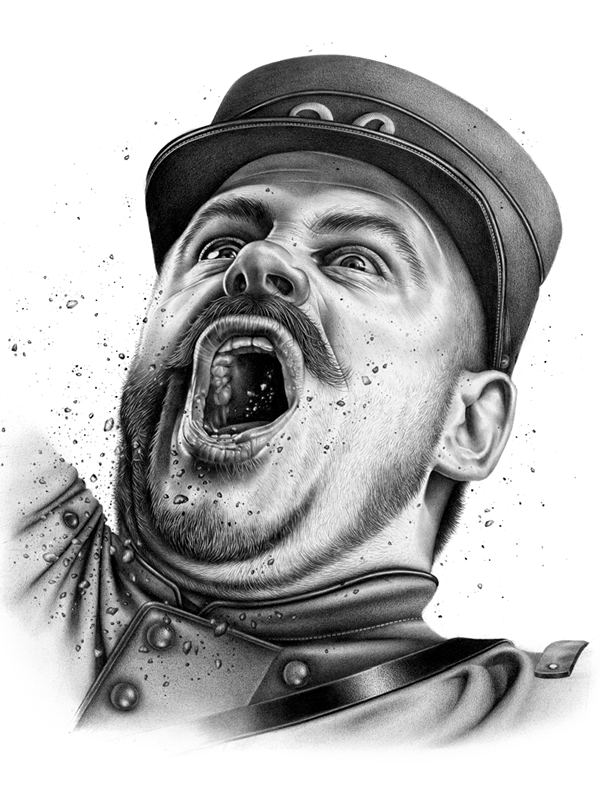 The humorous portrait drawings by illustrators in Violaine and Jeremy, a graphic arts studio based in Paris, France. 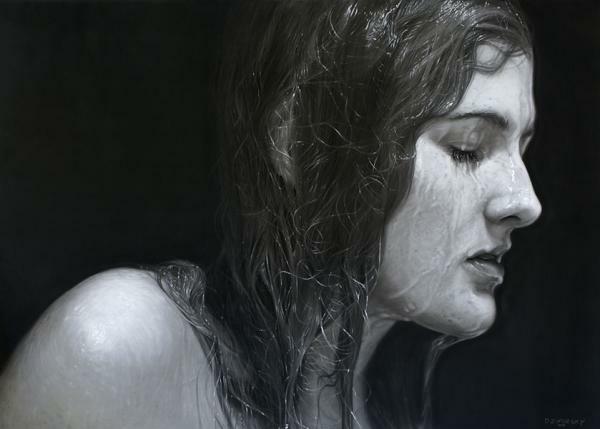 A girl with wet face by David Chong. 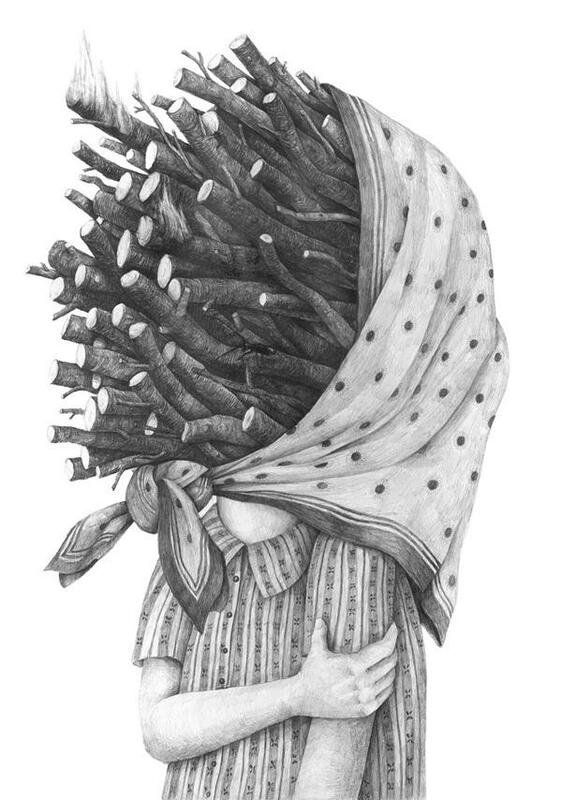 Davis is a Singapore basedself-taught hobbyist who specializes in pencil drawings. 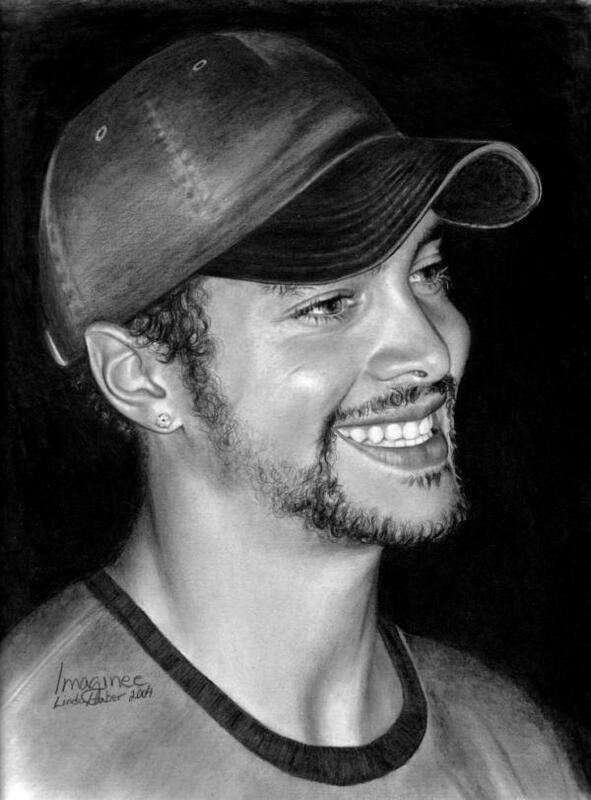 Isaiah-Stephens – Emotional eyes drawing draws attention to the sad expression and story, all important elements of the final work. 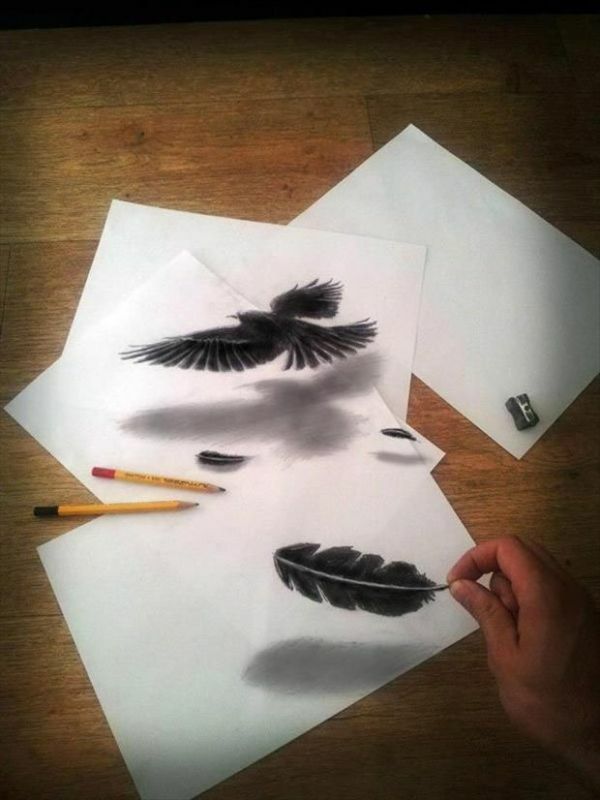 Ramon Bruin – Feathers – As it flies low over his paper, Bruin’s bird seems to have lost a feather.